Choose from a selection of 5 holiday rentals in Fabbriche di Vallico. Use the search form to the left to filter the results and pick your choice of self catering accommodation in Fabbriche di Vallico. We have a good selection of holiday apartments in Fabbriche di Vallico perfect for family, single, romantic and group holidays. You may prefer to take a look at our listed holiday villas in Fabbriche di Vallico or holiday apartments in Fabbriche di Vallico. Find your holiday homes by a specific type using the property type drop down in the filter. Filter the holiday homes in Fabbriche di Vallico by a specific area using the area list above. Romantic independent house in Vallico Sopra (in the province of Lucca) with small above ground pool. 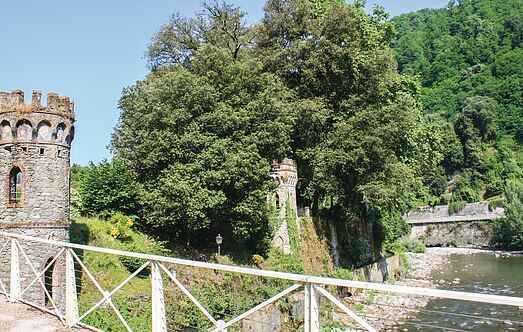 Beautiful stone holiday home nestled in an enchanted valley, adjacent to a stream, located in Turritecava, in the province of Lucca. Simple stone house on the edge of the Garfagnana area, which has much to offer: relaxation and lots of walking possibilities! Only 2 km from the small town Vallico Sopra. 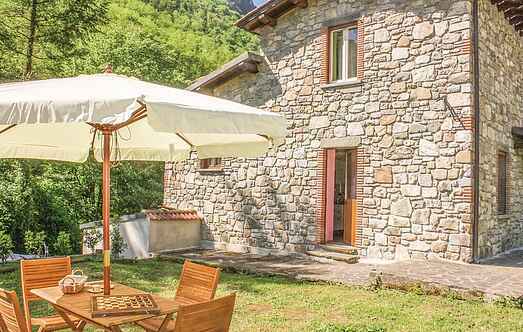 This romantic cottage is located on the mountain between Lucca and the Garfagnana area. From the pool you can enjoy a wonderful view of the valley below. Detached holiday house with private pool located below the square of a small village in the folds of the mountains on the border with the Garfagnana area.